In a world shaped by the power of media, Baynounah TV offers a window on the unique Emirati heritage and allows the rich culture imbedded in the history and the collective consciousness of the people to be present in their homes and daily life through television. 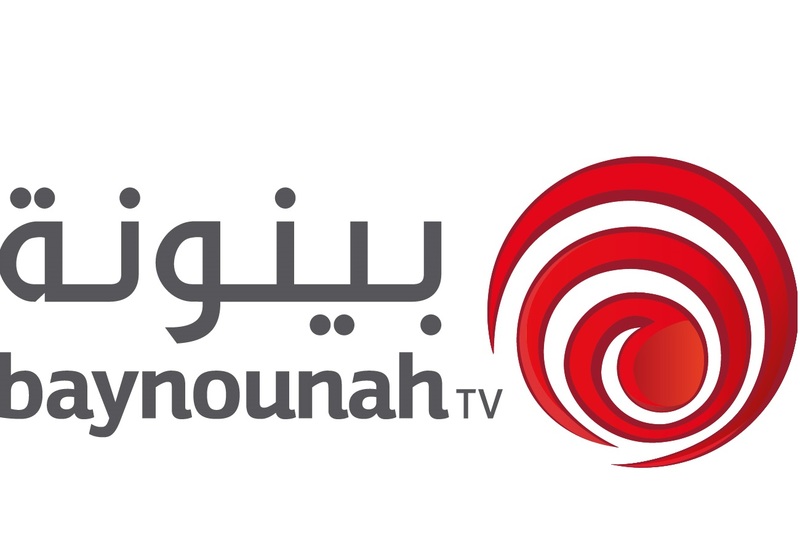 Baynounah is not just a heritage channel, it is a media dedicated since it first went to air in 2013 to Emiratis, men and women, young and less young, with a rich grid of social, religious and cultural programs that reflect the real national identity. The viewers of Baynounah can learn a lot on how the ancestors in this country defied the hardship of environment and scarcity of resources, through captivating genuine storytelling. Baynounah is first and foremost a permanent gateway to the many programs and festivals of the Cultural Programs and Heritage Festivals Committee.